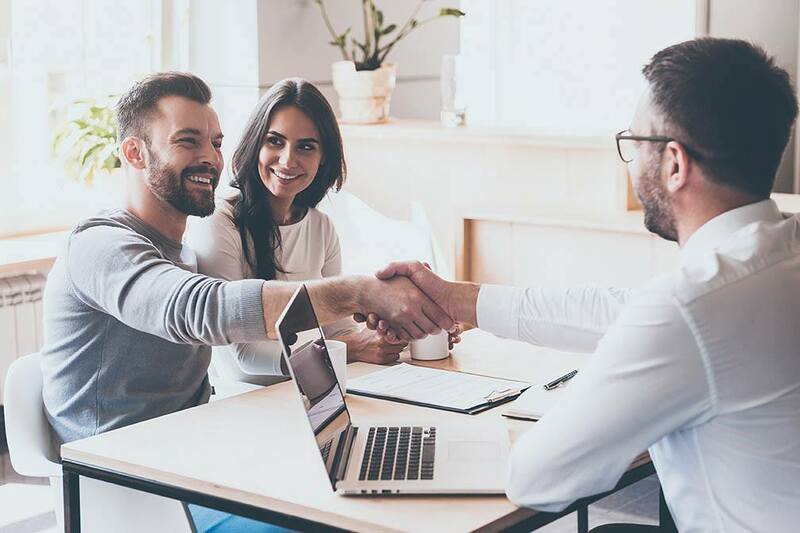 The art of negotiating can be complicated when it comes to selling your home, but by being responsive and showing flexibility, you may be able to get the offer you’re looking for. If you’re currently getting prepared to buy a new home, contact your trusted real estate professional for more information. It can take a lot of time to find the right house and the right lender, but if you have a solid history of employment and a sizeable down payment you’re well on your way to pre-approval. If you’re preparing for purchasing a home and would like to learn more, contact your trusted real estate professional for more information. Your DTI percentage helps to determine the amount of house you can afford on a monthly basis, and this is why it can be such a good way to help you find the right home. While a DTI of 25% or less is ideal, a DTI that rises above 43% may be hard to get financing for since there will be little room for error. When it comes to a higher debt load, approval may come down to what your credit history says about your financial health. It’s easy to be convinced that your dream home is for you, and worth the splurge, but investing in too much home on a consistent basis can lead to future financial difficulties. If you’re set on a home that has a high monthly payment, you may want to hold off until you’ve saved a larger down payment or revamp your budget so that you can make the investment work for you. It may also be worth continuing the housing search so that you have more flexibility to invest in education, travel or other things down the road. Your DTI ratio may be unfamiliar now, but this can be a great save when it comes to determining how much home you can afford and what will stretch your limits. 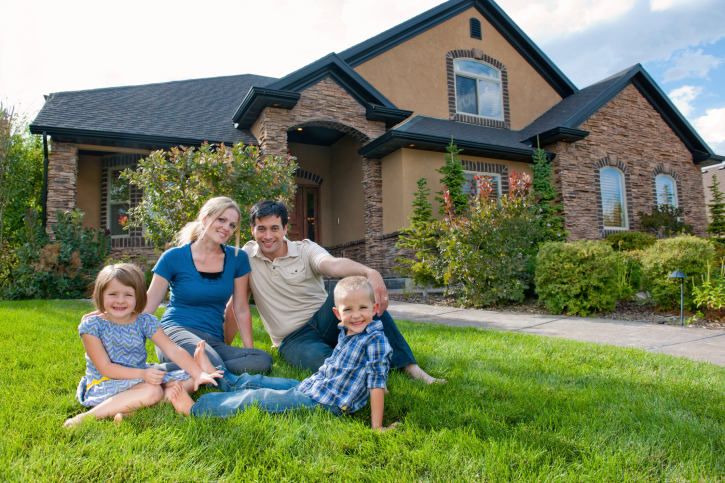 It can be a good testament to your financial ability if you want to purchase a home at a young age, but having a down payment is one of the most important things to have on hand when it comes to investing. 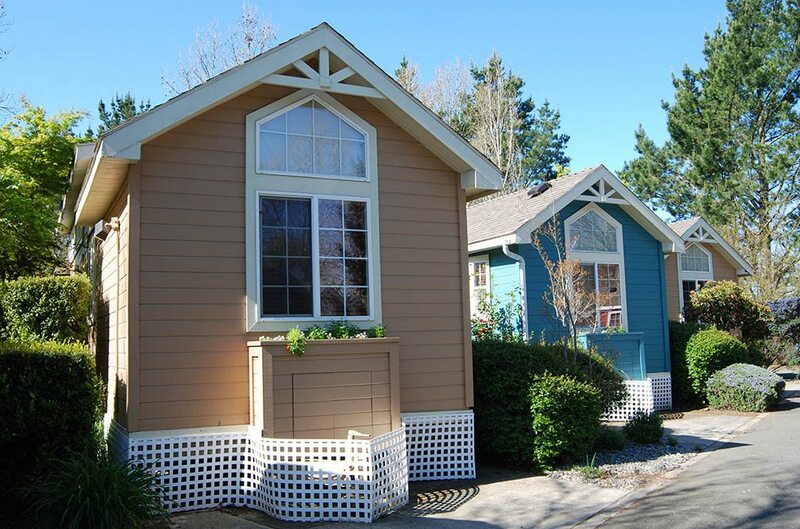 If you’ve come up with 20% of the purchase price, this will allow you to avoid mortgage loan insurance. 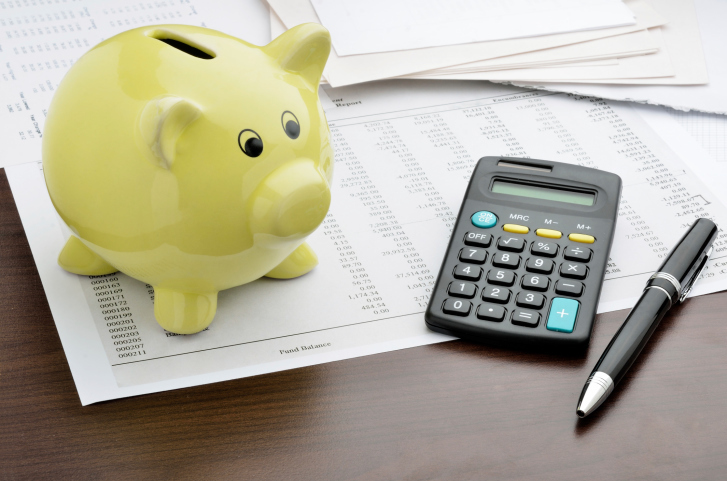 If you don’t have this amount, however, or much of anything saved up, you may want to create a budget in order to save up for your down payment. Many people romanticize the idea of buying a home since it’s something that really belongs to them, but it’s important to be prepared for the monthly mortgage payments, home maintenance and all the other fees and responsibilities associated with home ownership. It’s great if you want to invest, but if you want to travel or explore different job opportunities or even continue your education, an investment commitment may not be the best choice. It can be a great financial benefit for your future to invest in a home at a young age, but it’s important to ensure you’re ready for the commitment by having your debt paid down and having money saved. If you’re currently getting prepared to invest in a home, contact your trusted real estate professional for more information. Component readings of the Housing Market Index include builder confidence in current market conditions for newly built homes, which dropped three points to 73. Builder confidence in market conditions over the next six months fell three points to 75. Home builder confidence in buyer traffic volume for new housing developments dropped one point to an April reading of 52. Regional readings for April were included in the three-month rolling average in four U.S. regions. Builder confidence in the Northeastern region fell by two points to 46; The Midwestern region added one point for a builder confidence reading of 68, while the Southern region’s reading was unchanged at 68. The Western region added one point for a three-month reading of 77. Housing industry groups and analysts watch the NAHB Housing Market Index for indications of future volume in housing starts, but builder confidence and housing starts are not always closely connected. 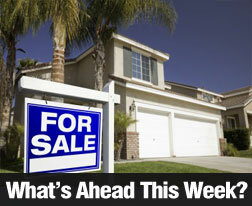 The Commerce Department will release readings for March housing starts and building permits issued on Tuesday. A tankless water heater can be more efficient when it comes to space and energy, but if you have an issue with hard water, the tankless option may not be the way to go. Because a tankless heater essentially warms water within the tank, it is vulnerable to scale build up, which can cut into its overall efficiency. 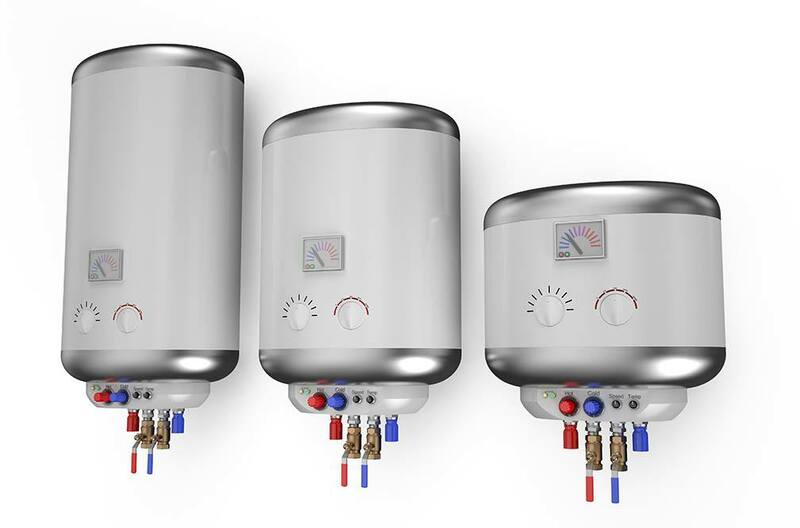 While a traditional water heater does not experience this issue, a tankless water heater working with hard water may end up being less useful due to this build up. There are a number of benefits associated with a tankless water heater, but it’s important to determine if this option will be truly energy efficient for you before you decide to invest. If you’re currently working on home renovations and are getting prepared to put your home on the market, contact your trusted real estate professionals for more information.